Showing results by narrator "Rick Vaught"
For too long, members of the lord's church have begun conversations about salvation with, "You need to...." Certainly there are things man must do to receive god's gift of salvation, but I think we need to start the conversation with "god". 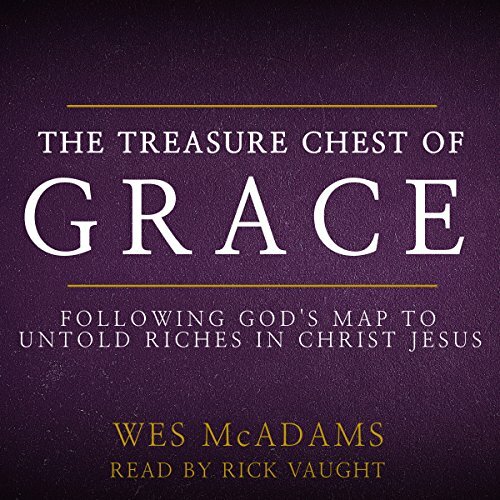 Therefore, this book explains how and why god provides grace and then what man must do to receive it. The Christian life can have as many heartbreaks as hallelujahs. Circumstances confuse us. Sin frustrates us. Satan likes to inflict pain on God's children. Wouldn't it be great if we could go to heaven as soon as we become Christians and skip the confusion, frustration, and pain? Sadly it doesn't work like that; we have to learn to overcome this world while awaiting the Second Coming of Jesus. In 1-2 Thessalonians, we are equipped to do just that. 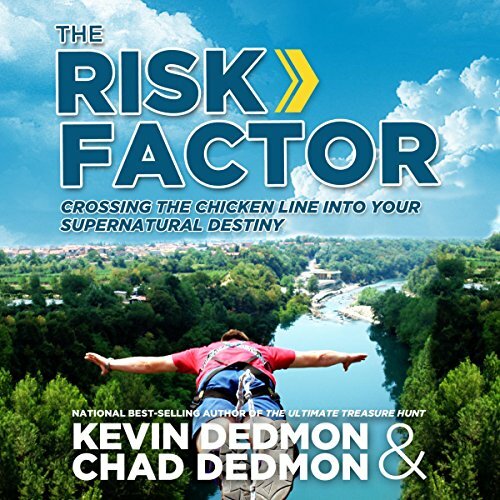 The Risk Factor: Crossing the Chicken Line into Your Supernatural Destiny was written by a father-son team who discuss the dynamics and importance of risk as a kingdom lifestyle of faith that rockets believers into the supernatural - and into fulfilling their unique God-given destinies. Through many down-to-earth and inspiring true stories, the Dedmons raise the standard for what is attainable for all believers - including healing. 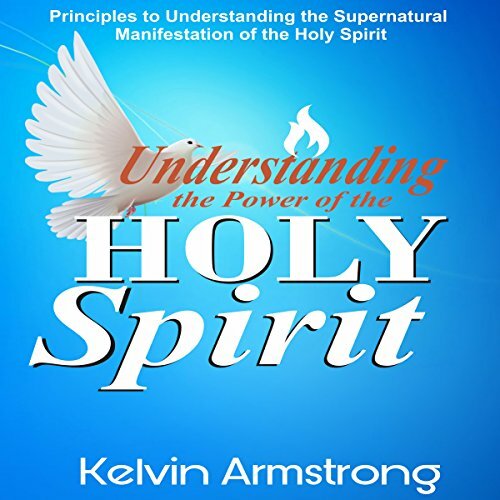 Understanding the Power of the Holy Spirit is a step-by-step guide for how to grow in dynamic relationship with the Holy Spirit. 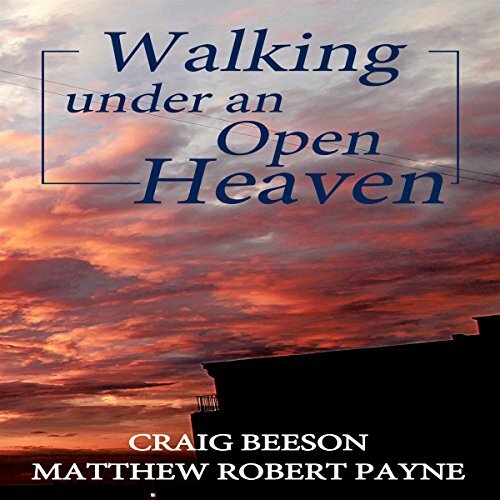 It explores how even the most ordinary believer can experience the miracle working power of God in everyday life. The scriptural references are explained in detail for better understanding of each verse and the general context. 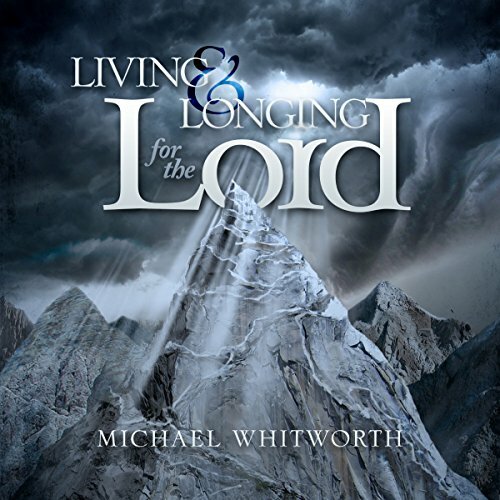 This book has been written for the seeker and the faith-strong alike. With flowing prose, Xavier gently first establishes who God is, backing this with scriptural foundations. 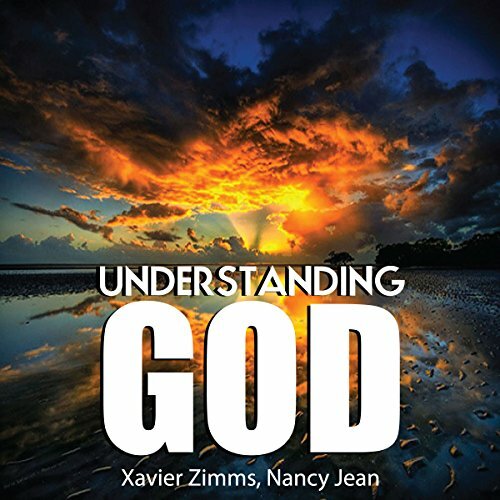 From that point Xavier begins to tackle more difficult topics that even seasoned Christians struggle with, such as how to convince an atheist of the presence of a loving God and savior. In every topic Xavier consistently validates his statements with verses from both the Old and the New Testament. 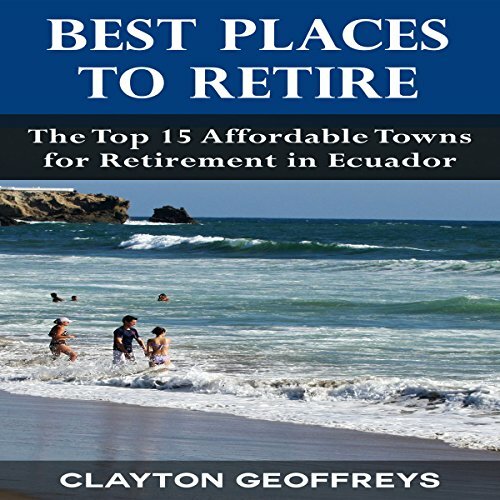 In Best Places to Retire: The Top 15 Affordable Towns for Retirement in Ecuador, you'll learn about the most ideal places to retire in the many regions of Ecuador. There's no mistake why Ecuador is such a highly desired retirement location with its many rich cultures and incredible history. Not to mention, Ecuador is home to one of the most retiree-friendly climates in the world. 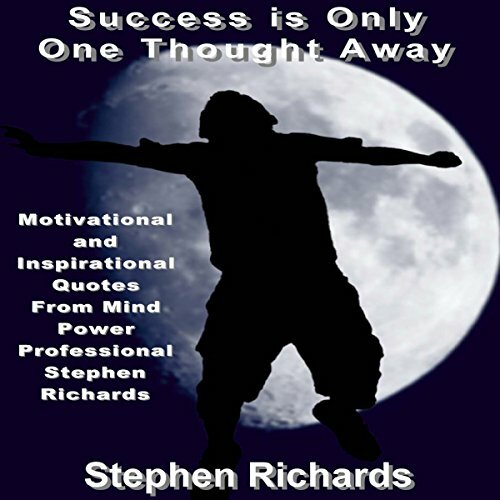 Over 1,000 motivational and inspirational quotes for success from leading mind power professional Stephen Richards. This is an ever-evolving and growing book for self-motivation and freeing your potential. Even Sir Richard Branson has one of the quotes by Stephen Richards listed as a favorite of his. Inspirational and motivational quotes within will help empower you and inspire a positive mindset within you. 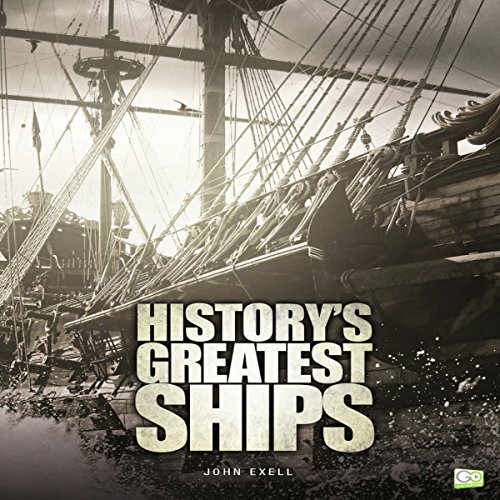 The quotes have been divided into easy-to-follow categories. Success starts with effective habits and rituals that need to be performed on a consistent basis. Successful people think differently from others. They prepare their minds for the day and set out with specific goals to achieve. Success doesn't just happen overnight. 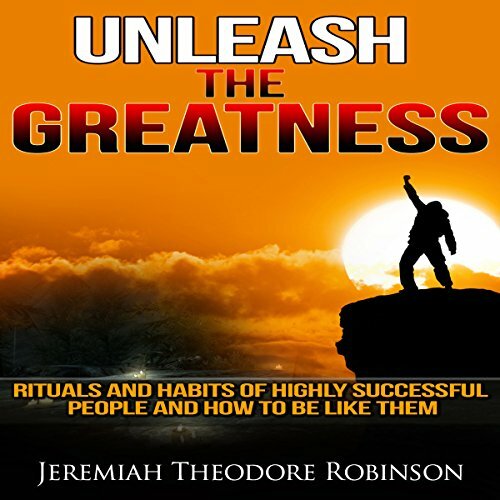 Learn how you can be highly motivated to achieve your goals and create success for yourself by modeling the habits and rituals of highly successful people. 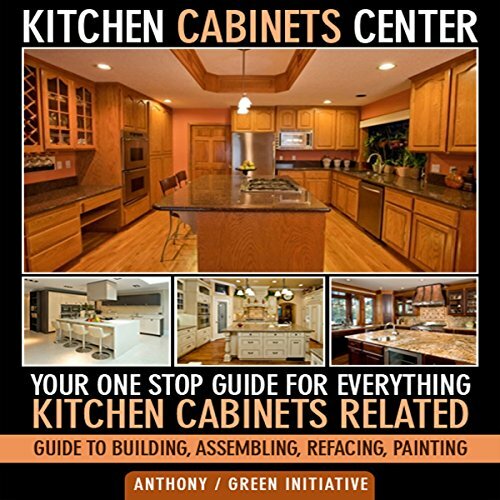 Your one-stop guide for all kitchen cabinets-related information. Building, assembling, refacing, painting. Considering options to buy kitchen cabinets? Looking for cheap kitchen cabinets or discount kitchen cabinets? Do it all yourself with this comprehensive guide. Are you fed up with trying to lose weight again and again with limited success? 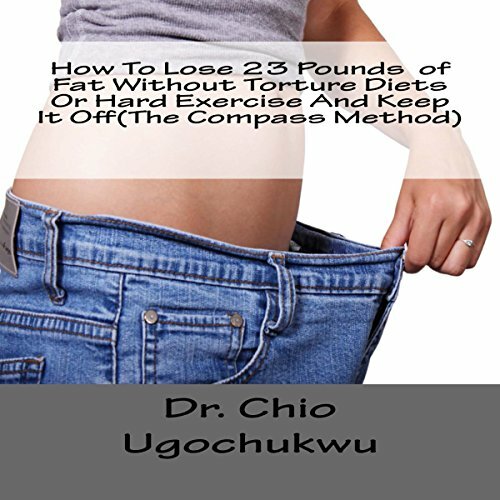 Then listen to this book so that you will start using a comprehensive individualized weight loss strategy that will help you lose weight and keep it off, without going on torture diets or doing deadly, strenuous exercises. 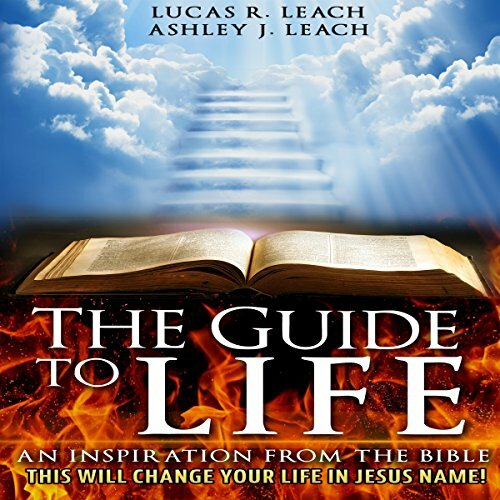 This book is written in order to be a day-by-day guide using verses from the Bible to formalize prayers. 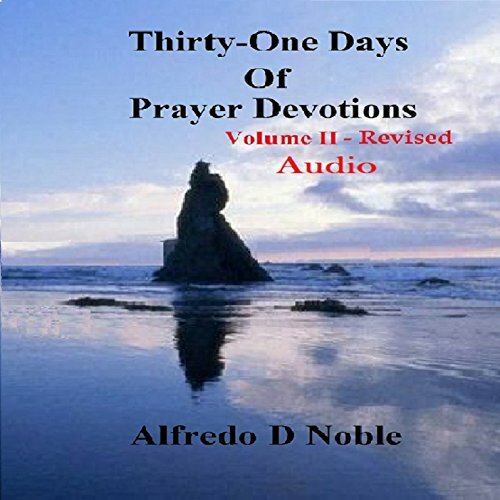 Selected prayers are included in this revision. Talent wins games, but teamwork and intelligence win championships. This perfectly describes football. 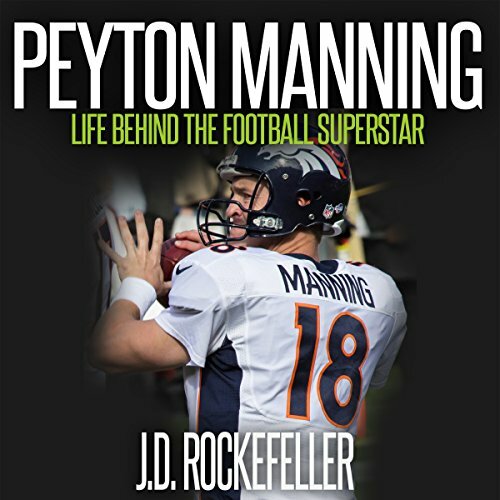 Many may not be a great fan of this game like other sports, but many had already considered football to be part of their lives. Teamwork, together with intelligence, are the two most important ingredients for a group to win in a football game. This is not just the secret to win a football game but also value that one can treasure in his life. That is why in some schools, physical education teaches sports like football. 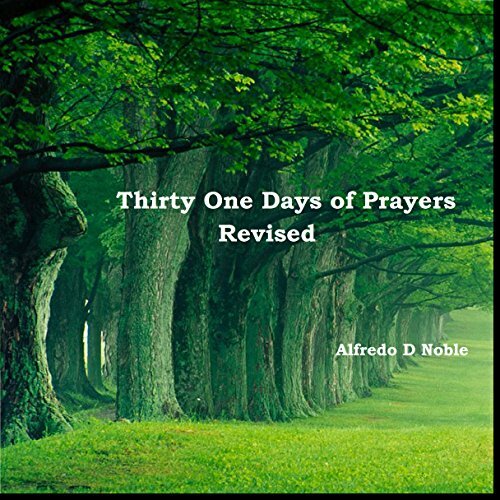 This book is a day-by-day guide using verses from the Bible to formalize prayers. Are you tired of being knocked down by the stress of your daily hassles? 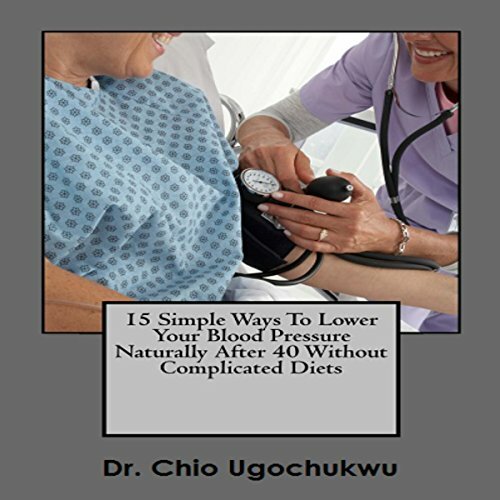 Are you tired of dealing with chronic illnesses associated with stress? Do you want to live a fun-filled daily life? 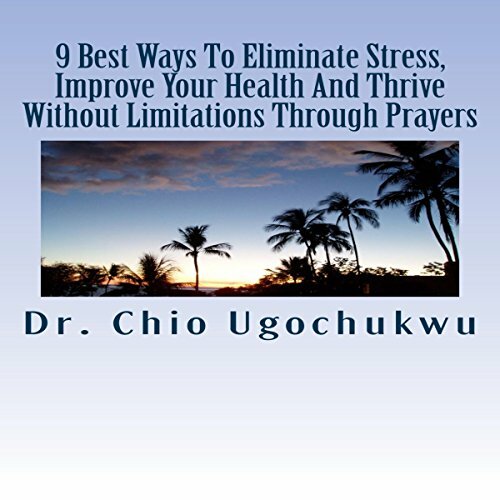 Here are nine of the best ways you can change your daily obstacles and challenges into opportunities to thrive without limitations through the power of prayers. 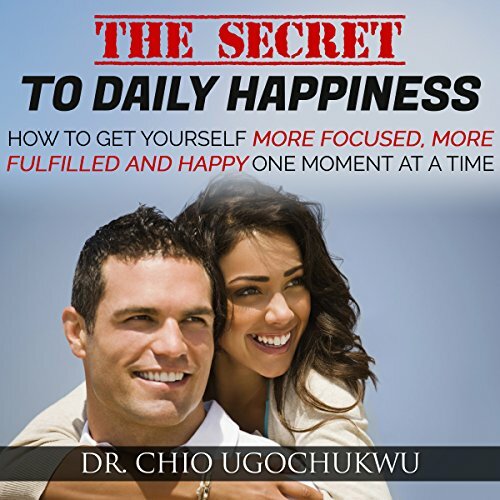 Have you ever wondered why daily happiness has continued to elude you? Do you want to make sustainable daily happiness part of your life? 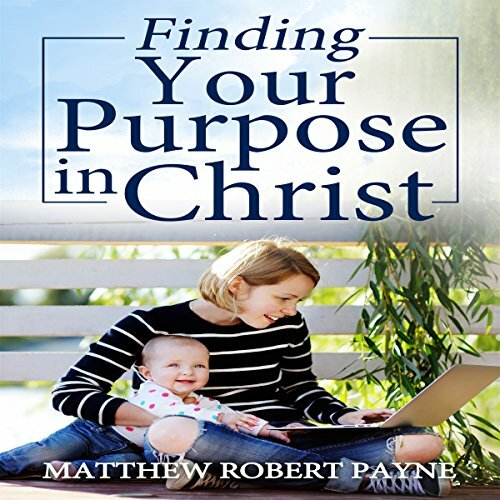 By listening to this book, you can find answers to these questions and many more on how to overcome the many obstacles and challenges that daily try to take away your inner peace and contentment.